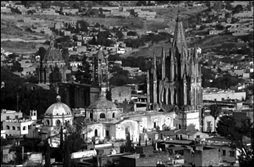 EdCaminos is a non-profit organization (US EIN 46-5232027) dedicated to helping the communitry of San Miguel de Allende through educational (and other) activities. We are located in Avenida Independencia area. We work with volunteers of all ages to deliver our services. We offer a range of (free) services to help the academic achievement of primary and secondary students. These include: An After (or Before) School tutoring model that matches high school and college students with primary students; Open Classroom sessions to provide homework help for older students; and non-academic activities related to sports, art, and music. We depend on volunteers to help us develop the various activities. 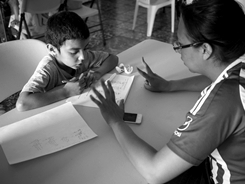 If you have experience working with children in an educational context (teacher, tutor, etc. 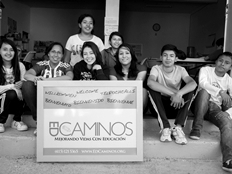 ), or simply have an interest in education and volunteering, EdCaminos may be a good fit. Spanish language skills are not a requirement (although they help! ).